I Light Singapore – Bicentennial Edition, a special edition of i Light Marina Bay in 2019, is Asia’s leading sustainable light art festival held in Marina Bay, the Civic District, Singapore River and Raffles Terrace at Fort Canning Park. The festival will kick off on 28 January 2019 in conjunction with the launch of the Singapore Bicentennial commemoration, with 33 sustainable light art installations and five exciting programming hubs. Among these installations located in various venues around Marina Bay, 2 French artists and 2 French art and video mapping production agency have creatively invested the landscape : Rémi Brun, Sebastien Lefevre, Loom Prod and Danny Rose. “Les Footballeurs” captures the powerful movement of two football players; the attacker striking the ball and the goalkeeper making a save. The spectator feels the tension and power in the actions of these footballers. With just the use of LEDs, real movements of Singapore’s favourite sport are captured and transmitted instantly to the viewers. 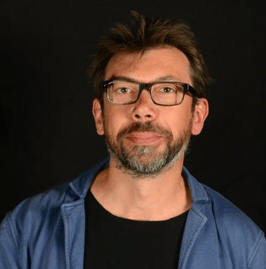 Rémi Brun has been working for over 20 years as a movement engineer, specialising in motion capture for 3D images and special effects for the cinema as well as scientific research in motion. Rémi creates digital sculptures that reflect the graceful movement of any living being, from animals to humans. This movement can range from a delicate and beautiful pirouette of a ballerina, to a powerful sprint of a panther catching its prey. Hundreds of vertical flags on Jubilee Bridge are animated by kaleidoscopic lighting as “Oriflammes” flaps with the gentle breeze. Connecting two opposite ends of the waters with a dynamic display of colours, this artwork combines light, colours and movement. Alive night and day, crossing the bridge is like a journey towards new horizons. 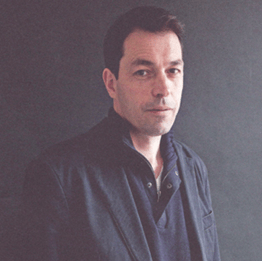 Sebastien Lefevre began his career in lighting for performing arts. With a desire to express himself in a more personal way through his own artistic projects, he created his first light concepts for an urban lighting festival “la Fête des Lumières” in Lyon (2004). His works mainly focus on transforming architectural landscapes with luminous scenography, and were presented in Bruxelles, Belgium, Germany, Switzerland, Sweden, Russia and Dubai. “The Cat in the Garden” injects energy into the Merlion to create images that reveal scenes of nature, together with snippets of Singapore’s daily life. It combines the early days of a pure natural world, with a multicultural modern world that is festive and full of life. A travel through a poetic bridge to nature reminiscent of a rainbow. Loom Prod is a video mapping production studio located in Lille specialising in scenario, visual and sound design, technical installation and public space management. 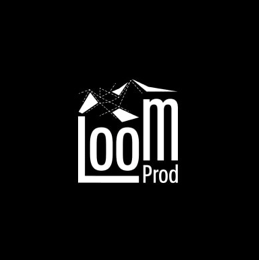 As part of the Collective Interest Cooperative Society associated with the Video Mapping European Centre, Loom Prod gathers many talents who have benefited from this support mechanism. The façade of ArtScience Museum is transformed into a lighthouse for a new age; a gigantic light sculpture of dancing lights.Viewers will be immersed in an atmosphere created by an abstracted dance of light and shadow, the coloured lights appear to possess mass and weight and seem to model the Museum façade by playing with the perception of space. 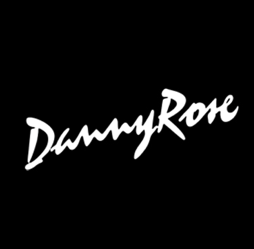 Danny Rose is an art and design team that specialises in creating super-sized audiovisual shows, multimedia immersive experiences, interactive 3D mapping, architectural art mapping, and light shows. Their vision is creating “total immersion in multimedia experience” and applying their creativity and artistic vision on several contexts.